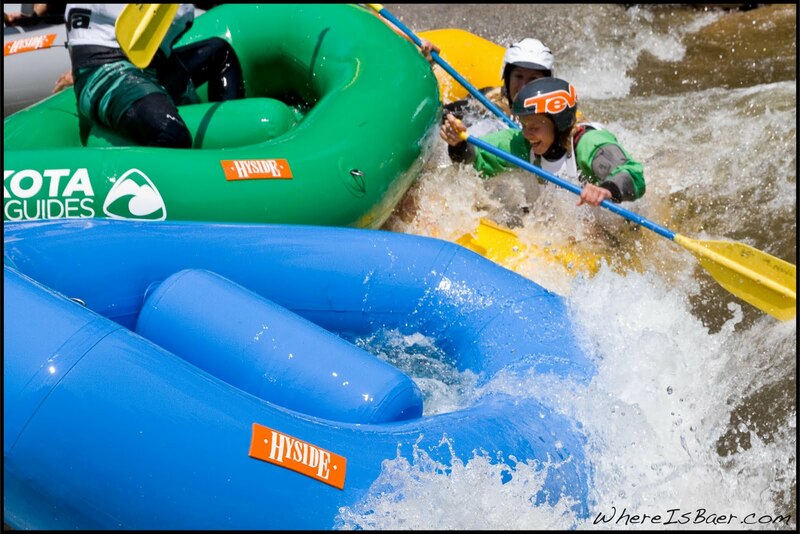 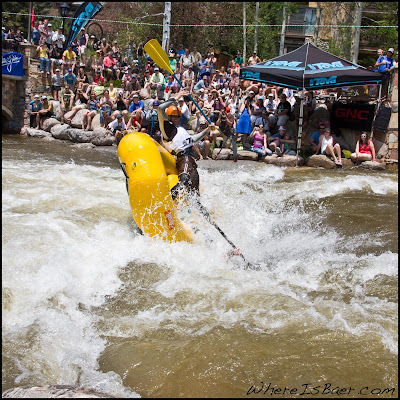 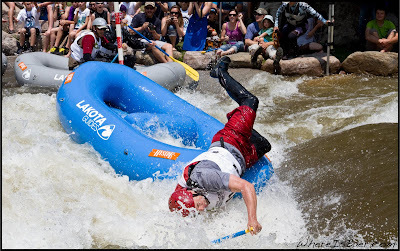 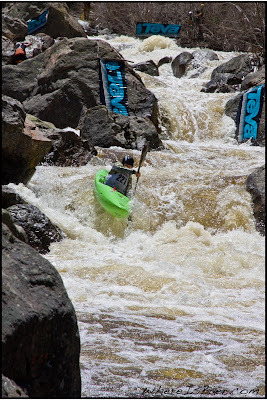 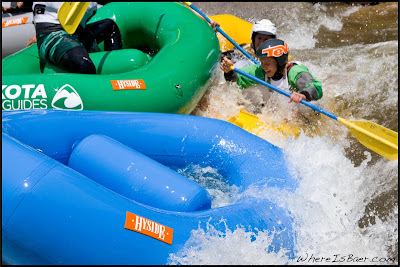 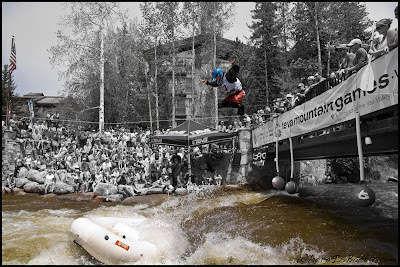 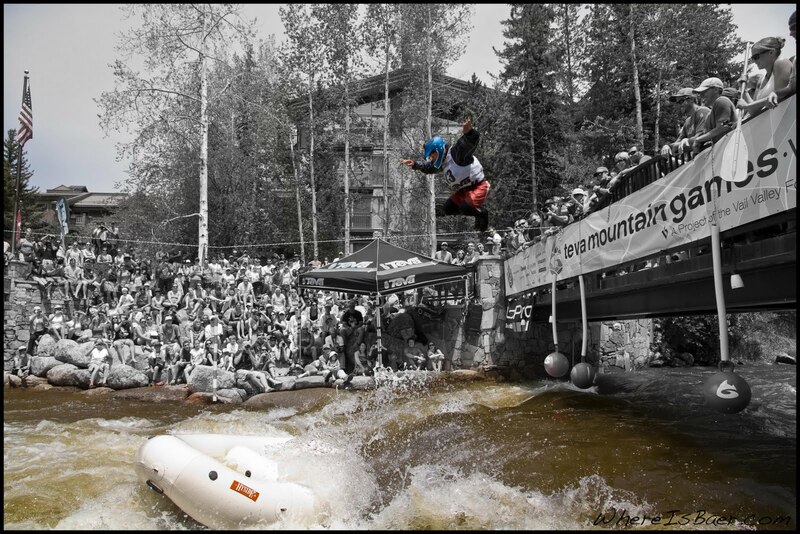 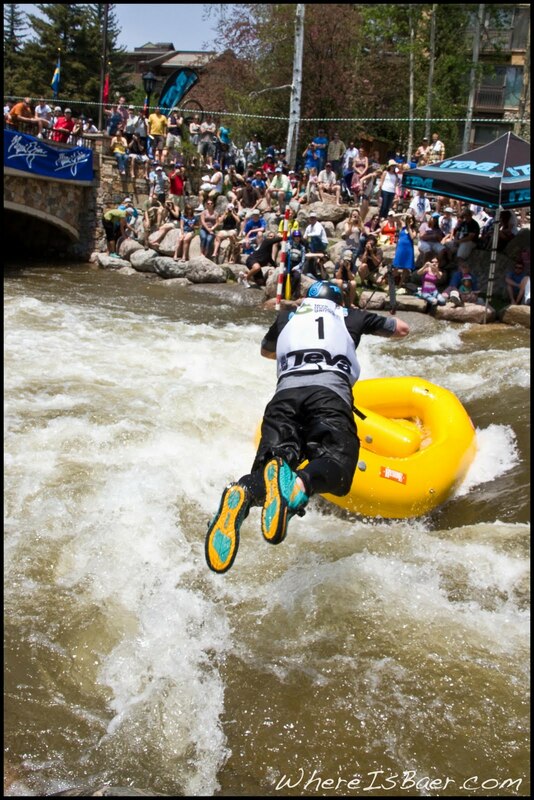 Teva Games in Vail CO always goes off huge, this year was no exception. 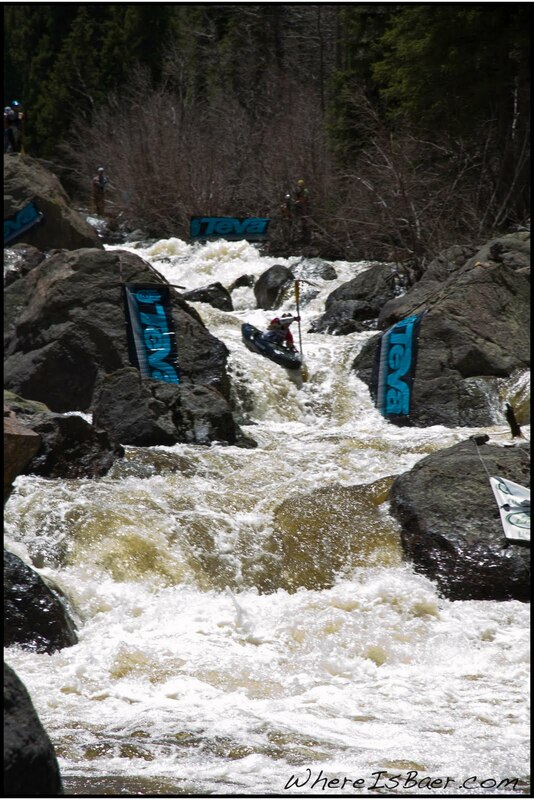 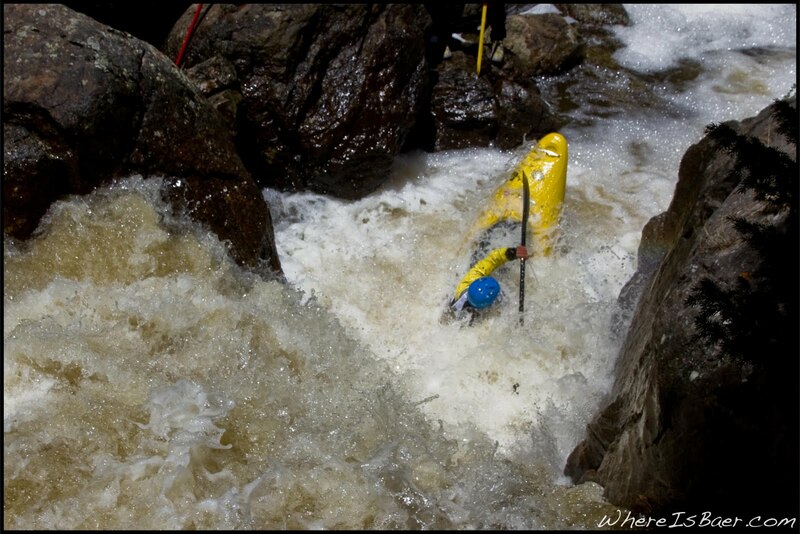 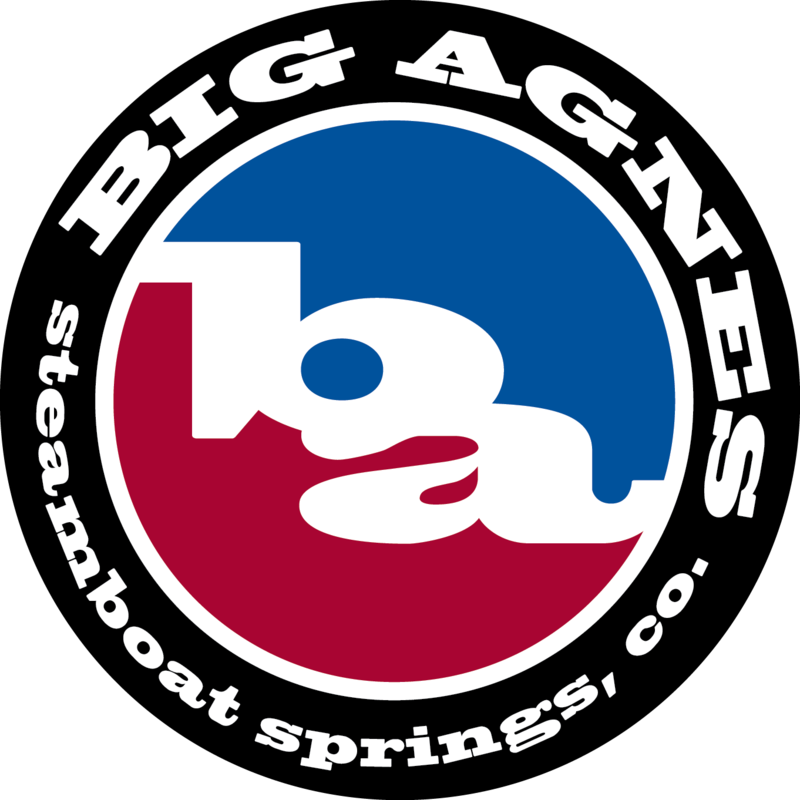 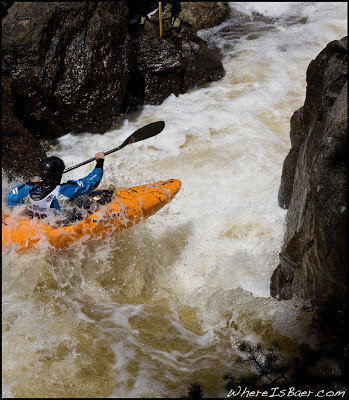 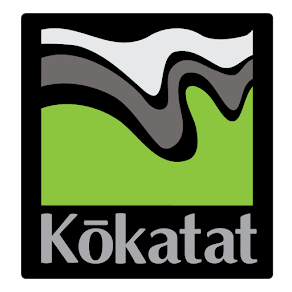 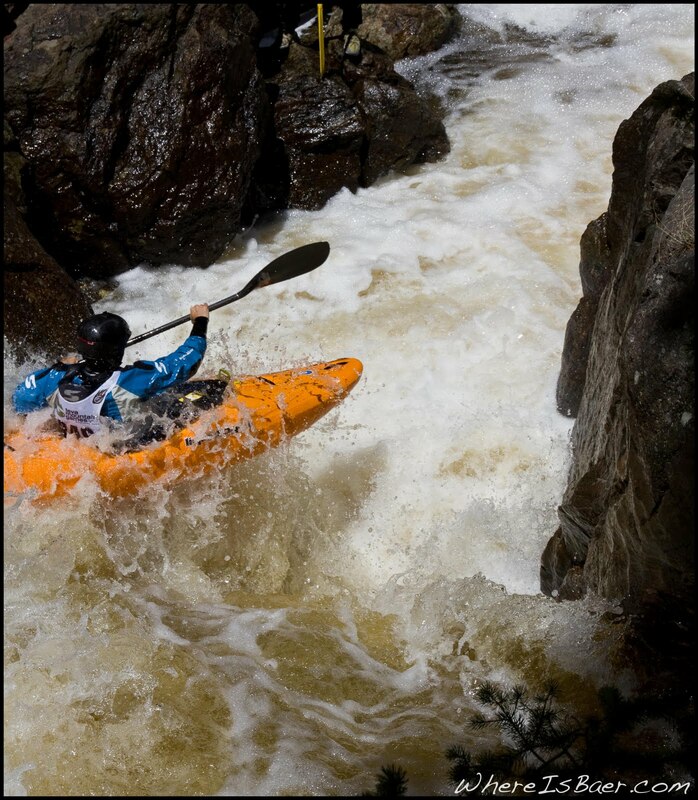 It all starts off with the Homestake race, a rather nasty course with a stacked field of competitors. 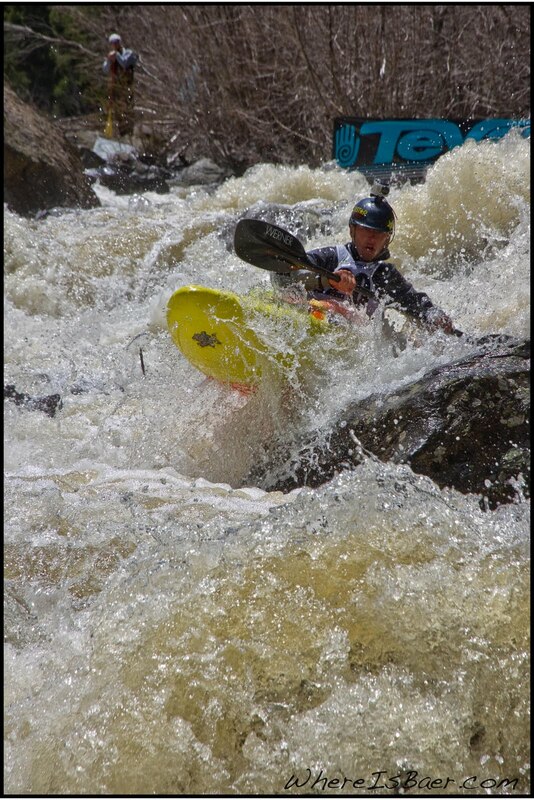 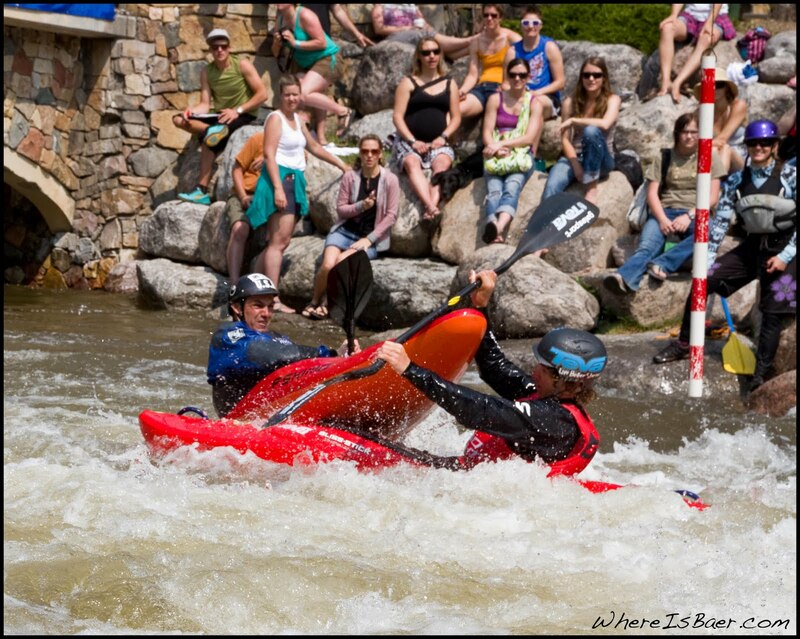 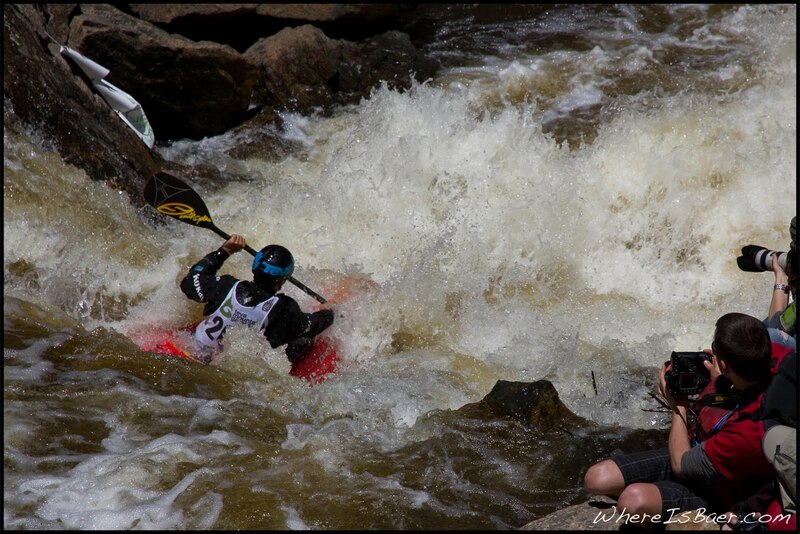 Next up was the boater cross events, both raft and kayak head to head fights to the finish. 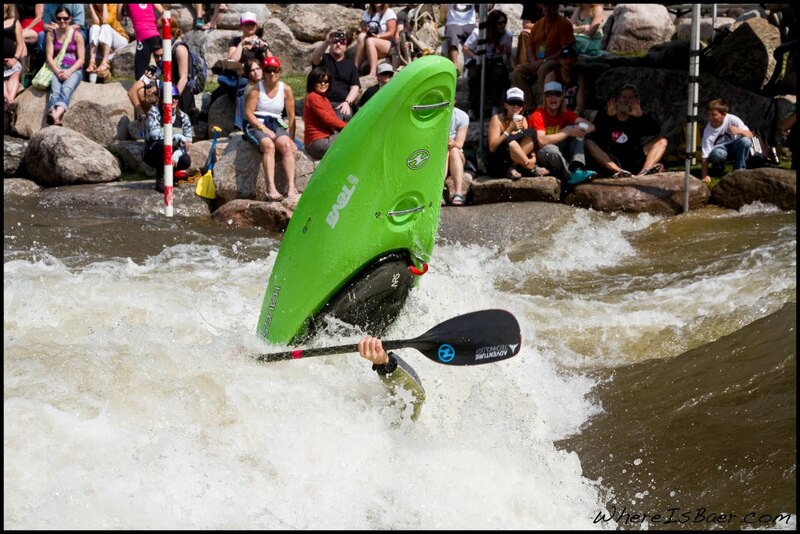 too many boats in the hole? The kayak race contained almost as much action. 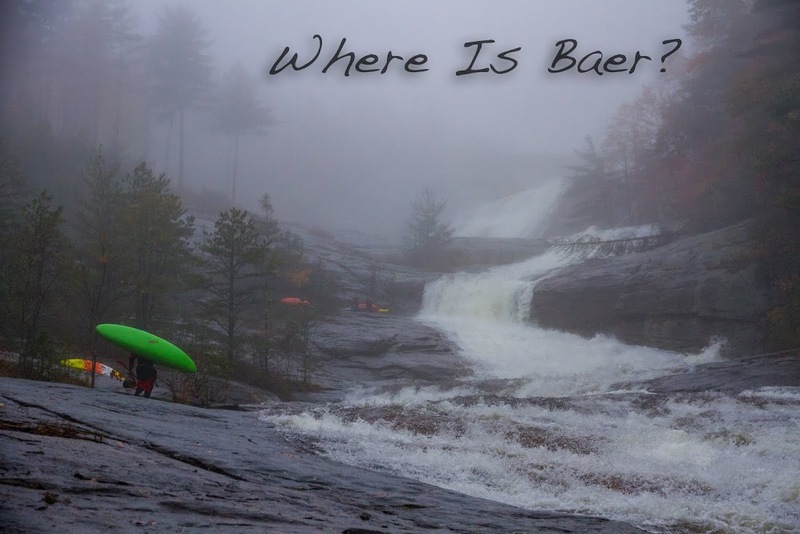 The added bonus to the kayak portion is the 8 Ballers, a group of kayakers devoted to crashing the racers off line and over all creating mayhem.